So how do you get yourself some sweet publicity? You find yourself a publicist or PR manager. While it might look easy writing a press release, there is a lot that goes in to getting your story published in the media. Anyone can write about their business which is why journalists’ desks (and email inboxes) are flooded with requests and press releases from business owners. They don’t have enough hours in the day to read through them all and then spend time editing and developing a story. They need someone they can trust to write good stories and this is where a publicist comes in. We work extremely hard to develop a solid relationship with journalists and editors at a huge range of publications so that when our press releases cross their desk, they listen. Having a publicist is a bit like having a direct line between your business and the press. 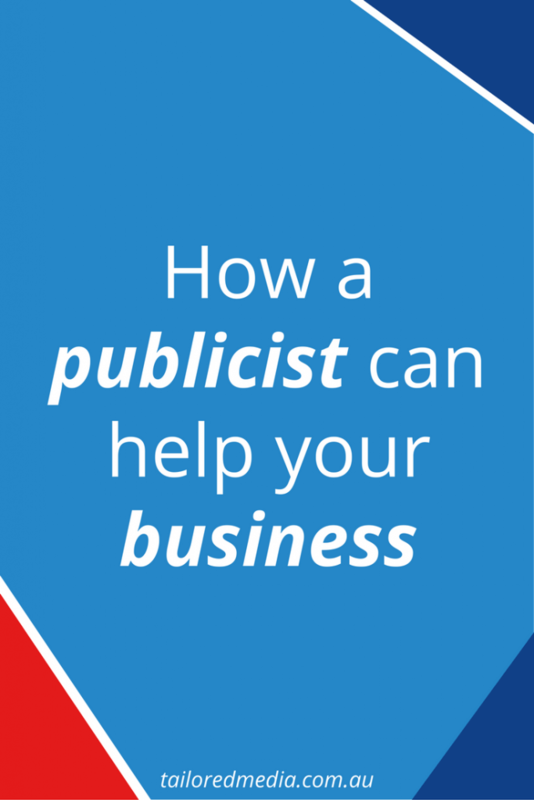 So what exactly does a publicist do to get your business in the media? When you start working with a publicist, the first thing they will do is determine your brand narrative. Your brand narrative is the story that is in your best interest to have published in the media. Once you have your brand narrative, a publicist will then work on finding a list of relevant publications to pitch the story to. To ensure the best chance of success, each pitch is crafted in a way that is relevant to the content the publication already has. Again, this is where the relationships come in handy – understanding how each publication likes things to be written gives you a huge advantage when it comes to getting your story published. 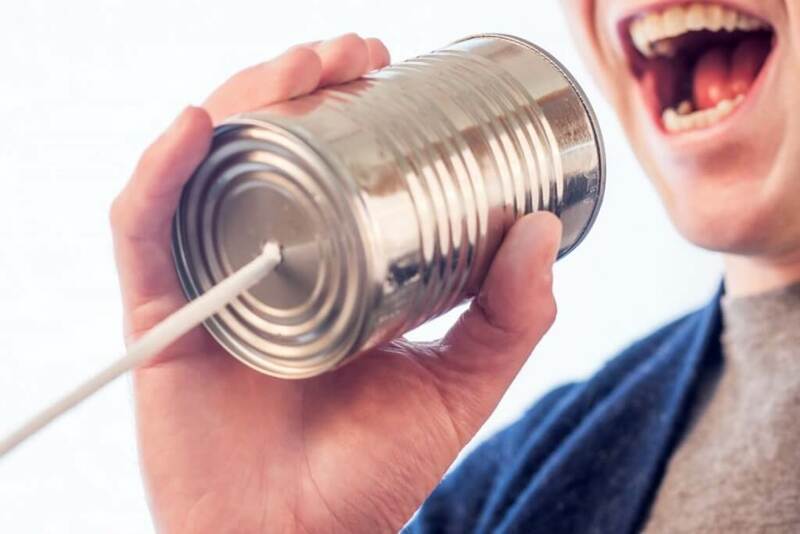 Having a publicist takes the stress out of getting your business in the media and once your business is in the media, you can bet the phones will start ringing!